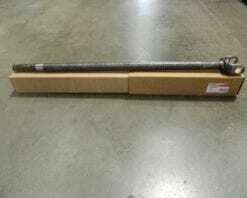 This is a genuine Dana/Spicer left hand inner axle for the Dana 50 twin I beam axle found in 1980-1998 Ford F250 4X4’s. 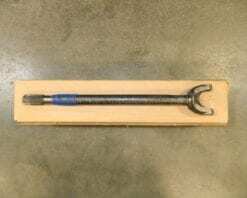 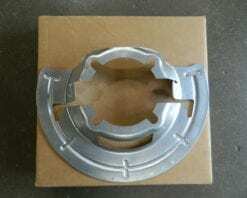 This is a genuine Dana/Spicer right hand inner axle for the Dana 50 twin I beam axle found in 1980-1998 Ford F250 4X4’s. 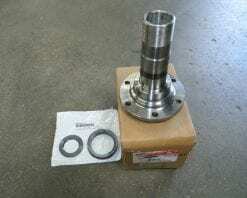 This is the axle that goes from the slip yoke to the outer stub axle. 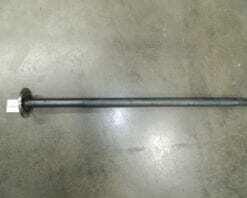 The outer stub axle for this application is 44449. 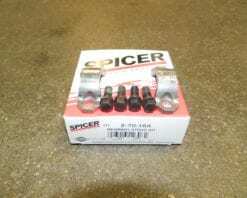 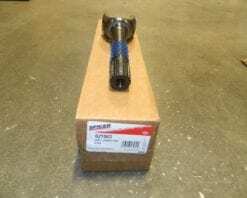 This is a genuine Dana/Spicer left hand inner axle for a Dana 60 in a 2000-2002 Dodge Ram 2500 or 3500 series truck. 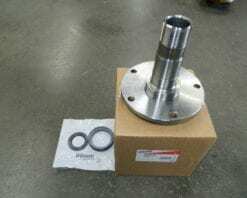 This is a 32 spline axle. 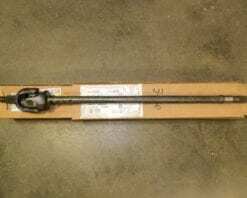 This is a genuine Dana left side 4X4 front axle assembly. 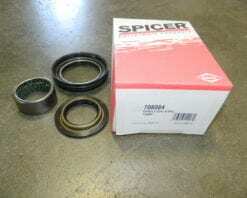 This axle goes from the differential out through the hub assembly. 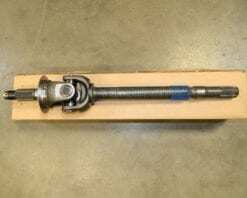 This fits 2000-2002 Dodge Ram 2500 and 2500 series trucks with the Dana 60 front axle. 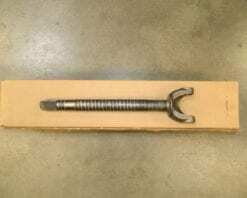 This axle is 32 spline where it goes into the axle gear. 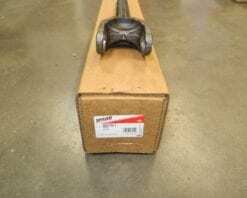 This is a genuine Dana right side 4X4 front axle assembly. 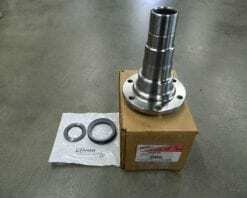 This axle goes from the vacuum disconnect out through the hub assembly. 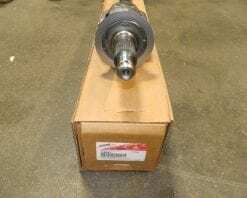 This fits 2000-2002 Dodge Ram 2500 and 2500 series trucks with the Dana 60 disconnect front axle. 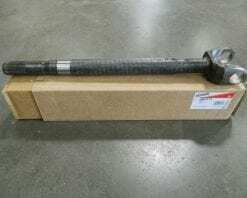 This is a genuine Dana/Spicer right hand axle shaft that shows to fit 2007-2013 Jeep JK Wrangler with the Dana 30 front differential.